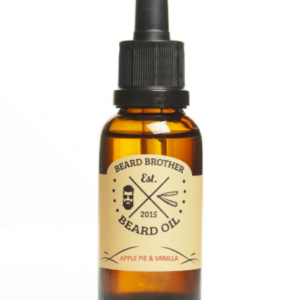 The Bearded Chap Original Beard Oil is an exclusive beard oil with 100% natural ingredients. 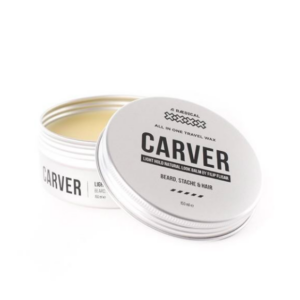 Handmade in Australia. 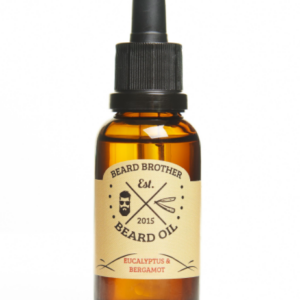 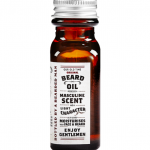 It contains a mixture of 11 essential oils, all of which have specific properties for moisturizing the beard, reducing itchiness and irritation, while softening the beard. 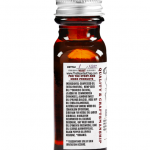 The formula is quickly absorbed without leaving a sticky feeling. 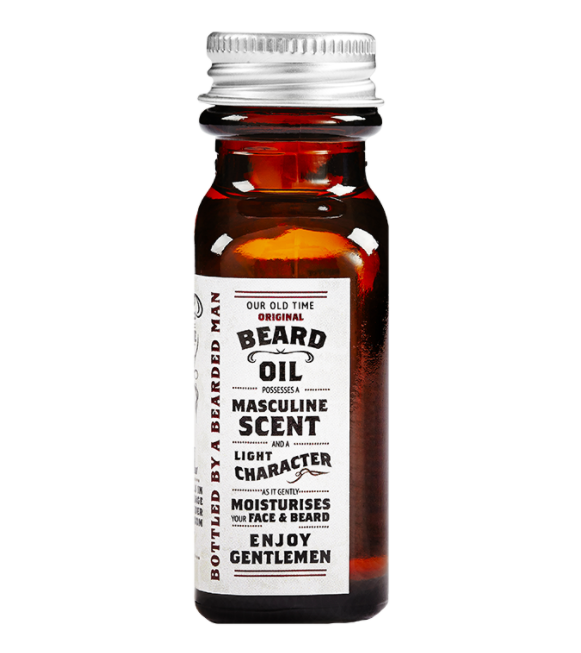 It gives the beard a healthy luster. 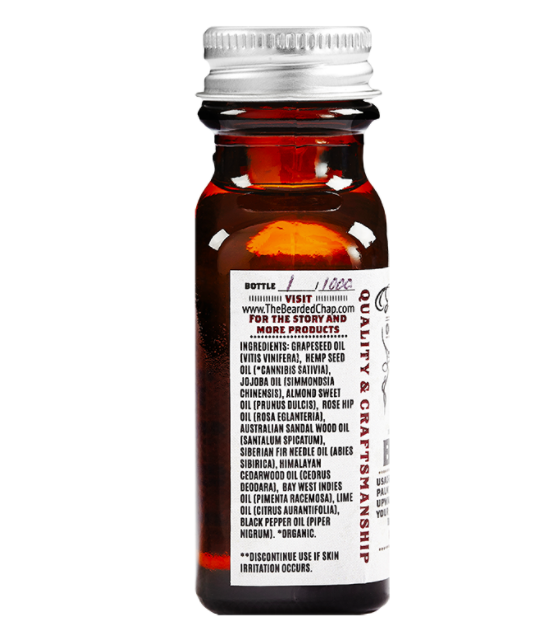 Heat up some drops between your palms. 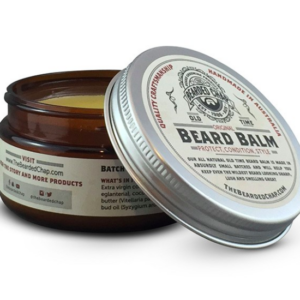 Massage into a moist beard and make sure to reach the beard roots thoroughly. 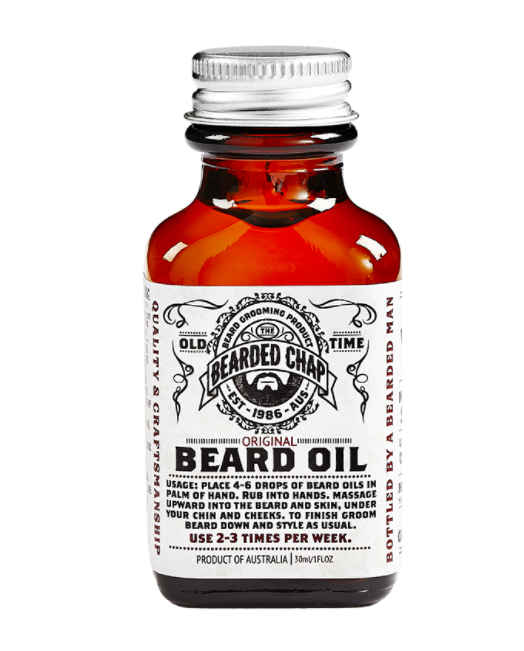 Then use a brush to distribute the oil evenly into the beard.